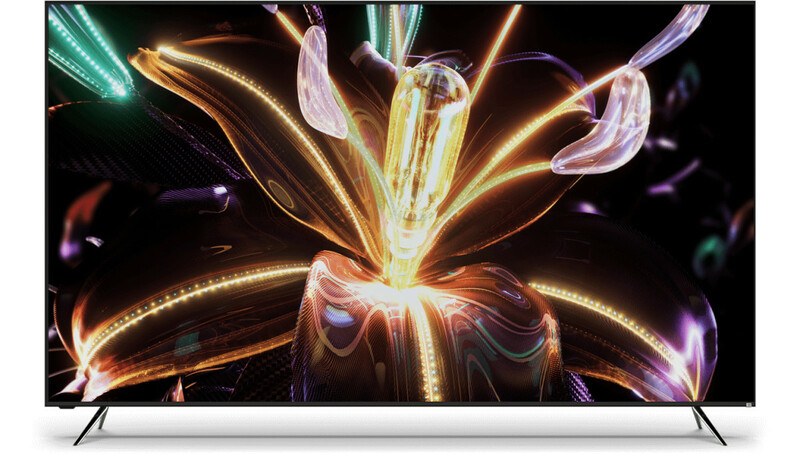 This Summer, Vizio is introducing their highest-quality display yet, a 4K TV calle the P-Series Quantum. 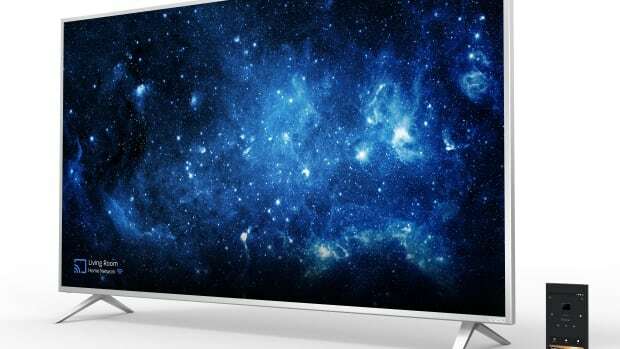 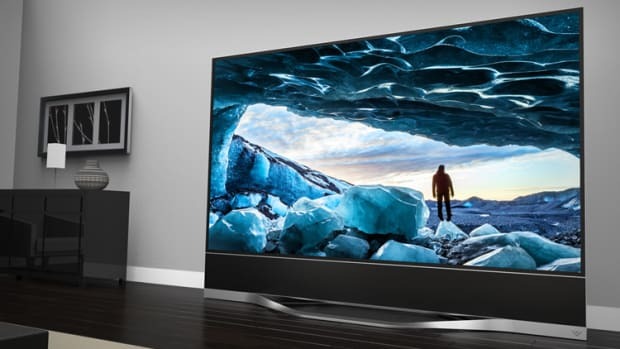 The 65-inch, bezel-less display features Quantum Dot technology for richer colors, Dolby Vision HDR compatibility, 2,000 nits of brightness, their most powerful Full Array LED backlight, 192 local dimming zones for deeper blacks, the latest in SmartCast OS technology, Alexa and Google Assistant access, and built-in Chromecast. 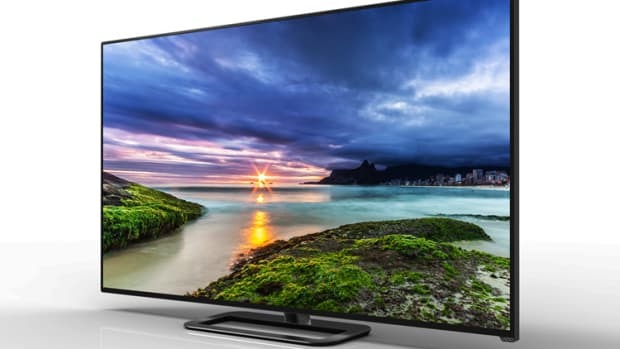 It also features their Spatial Scaling Engine to upscale HD and Full HD content to 4K resolution, Clear Action 960 to reduce motion blur, and a smoother image with a 240Hz Effective Refresh Rate.